The Ultimate Outdoor Fitness Class for mums where baby comes along too! 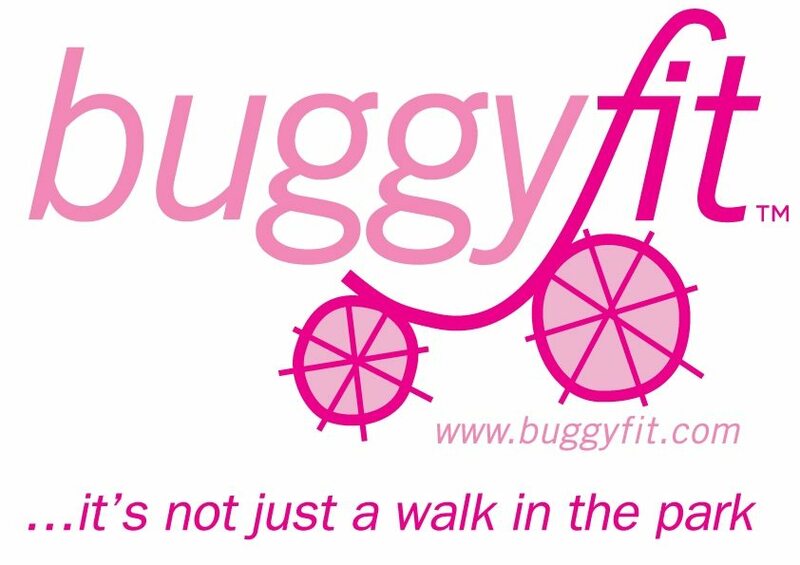 Buggyfit is the best way to get back in shape after your new arrival or to introduce as new fitness in your life. Whatever postnatal stage, we have a programme that will suit your needs; from initial recuperation in your first 6 weeks, through those tough times of getting back into your jeans and onto those new levels of fitness – and most of this from behind your buggy or pram.